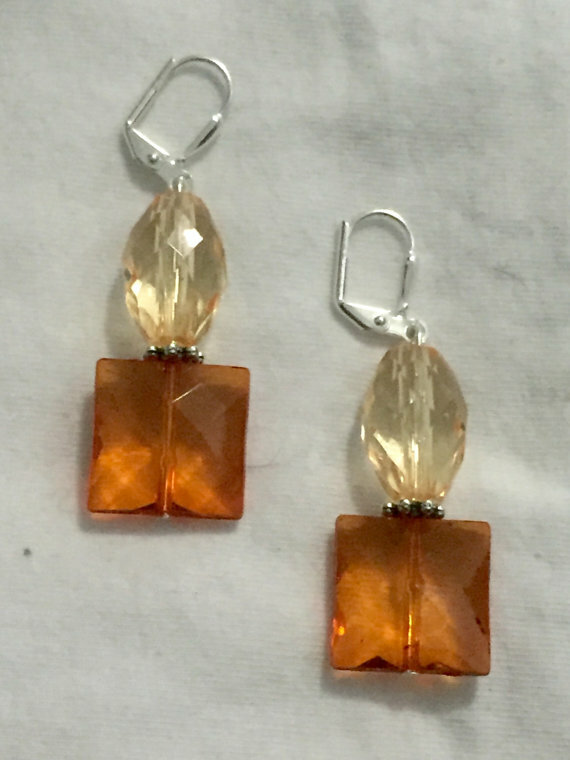 If you’re looking for a one of kind gift made in Washington D.C., click through. You’ll thank us later! Ice Cream Jubilee has become so popular that they’ve partnered with a major foodie online store to offer their ice cream via mail order. Don’t worry, it won’t melt on the way to your doorstep – the ice cream is packed in cooler packs designed to keep the precious cargo fresh and cold! 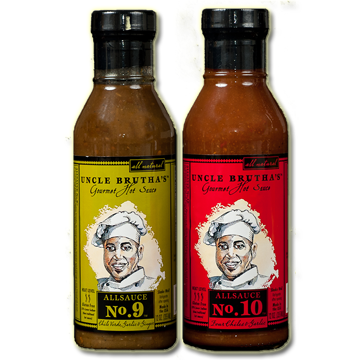 It’s Uncle Brutha’s Gourmet Sauces, made by a company owned and founded by D.C. native Brennan Proctor. Armed with a passion for cooking, Brennan experimented for years on sauce recipes to complement hot wings. #9 is a mix of chile verde, garlic, ginger, and spices, while #10 is a combination of four peppers, garlic, and spices. Of course you can use both on chicken wings, but they’re so much more versatile. Try either in stews, any Mexican inspired dish, in stir frys, or even potato salad. 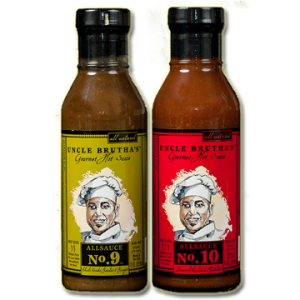 Our bottle of #10 disappeared quickly, being used as a dipping sauce for appetizers and also to give a little kick to a pork roast. Try them on anything! At their website, you can buy a combination pack of both AllSauce #9 and #10. Get the larger size – you’ll go through it quickly! This monthly publication is a great source of information about local restaurants, nightlife, shopping, and much more. 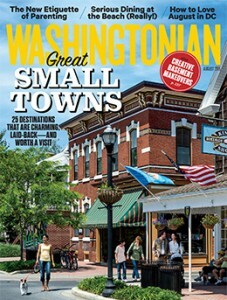 Recent features include a travelogue of day trips from the Capital and an historical view of life in the region. Subscribers can opt for print, Ipad, and digital delivery and access, or a combination of the three. Cartoloji: Cartloji is the wonderfully creative business founded by talented D.C. artist Bhaval Shah Bell. She’s a native of Kenya who studied in the UK and now resides in our nation’s capital. 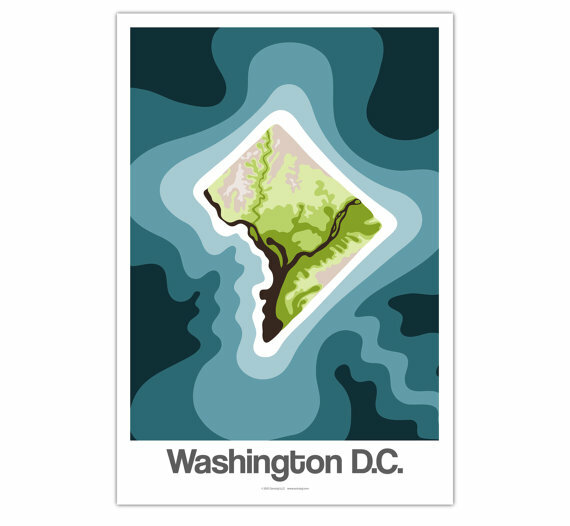 Bhaval creates abstract art prints, map accessory bags, and pillows, focusing on iconic locations across the world like Washington, D.C.! Additional District of Columbia varieties are also available, as are similar prints and decorative pillows depicting other U.S. cities and cities across the world. Wonderful gifts! The crust here is sublime … made in a wood burning stone oven and rising to just the perfect height – not too flat and not too thick. Our favorite pizza on the menu is their Bosco, which is adorned with mozzarella, spinach, red onion, and mushrooms. Either location is a must do on any trip to the Nation’s Capital! 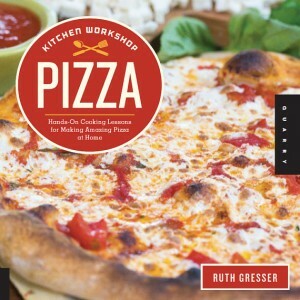 Owner Ruth Gresser has written an easy to navigate cookbook to help anyone become a pizza making expert. It starts from the basics with dough making recipes and progresses to special recipes directly from the files of Pizzeria Paradiso. 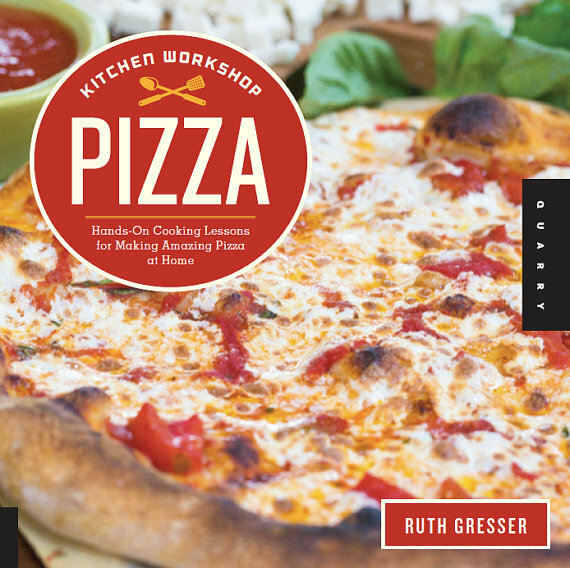 It’s like taking a master’s level course in pizza making! You can order the cookbook online at their website – a creative Washington, D.C. themed gift! The company makes delicious creamy caramels known world wide. Established in Richmond, VA before the Civil War, Velatis moved their operations to the District and were a presence here for 116 years, until 1995. In 1997, the company was revived by the Servais family and ultimately the Valatis store was located over the Maryland border in Silver Spring. Gordy’s Pickle Jar jars several varieties of pickles and pickle relish that transcend the ordinary. Consider Gordy’s Hot Chili Spears (pictured). These crunchy pickle spears are brined with a blend of spicy and sweet flavors, a bit of garlic, and then jarred with hot chili peppers that’ll liven up your lunch. They also make Thai Basil Jalapeno slices, a blend of basil infused brine and jalapeno peppers – they’re great as an appetizer to get the conversation flowing! Gordy’s two other products currently available at their website include a Sweet Pepper Relish, which has the consistency of a chow chow or a pickle relish. Use it on hot dogs, burgers, or any type of sausage. And don’t forget their Sweet Pickle Chips, made with a dash of ginger and garlic. 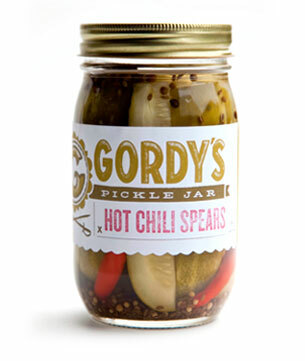 Gordy’s Pickles – a way better gift from Washington, D.C. than that little glass snow globe! 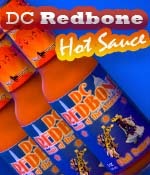 You can order any of these sauces online at their website – a great local gift from D.C.! 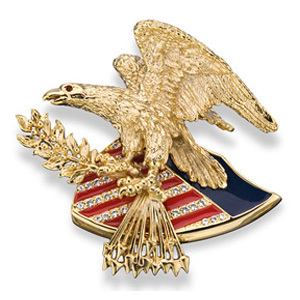 Her signature pin, the Liberty Eagle, has been worn by First Ladies, Congressmen, and Senators. 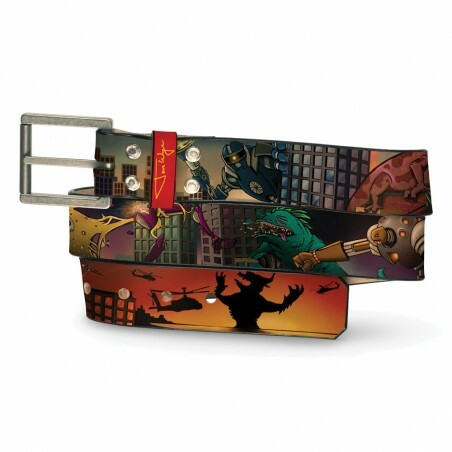 Her American Collection has received national acclaim and features pins depicting flags, eagles, national landmarks, and other patriotic themes. Ann also custom designs art work for formal and casual wear, including earrings and bracelets. 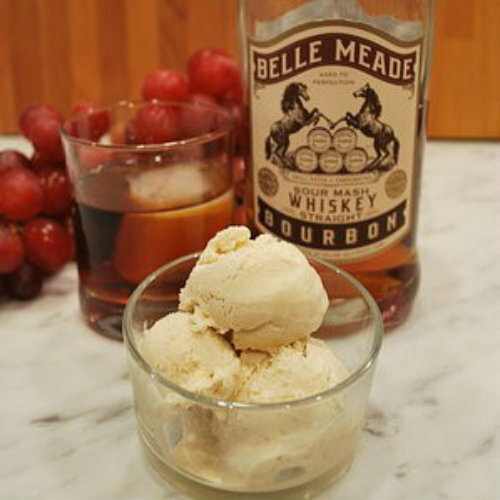 The barrels come from a small distillery in northern Virginia and the syrup itself is from Pennsylvania, but the magic happens in the District of Columbia. The syrup is aged for several months and takes on a different flavor profile depending on what type of barrel is used. 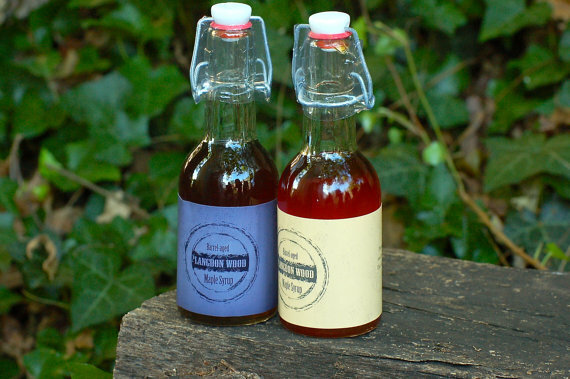 The syrup can take on fruity characteristics from brandy barrels or a deep, rich flavor from aging in whiskey barrels. As their company saying goes, it won’t change your life but it’ll change your pancakes! 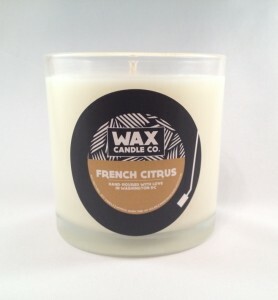 Wax Candle Company: Not just another candle company, D.C. based Wax Candle Company creates soy candles with a twist. Some of the items include a “Landmarks of Distinction” note card series (shown) which features pictures of famous local landmarks. They also offer copies of famous speeches like Lincoln’s Gettysburg Address and even a copy of the Declaration of Independence! Ben’s has been around since 1958. 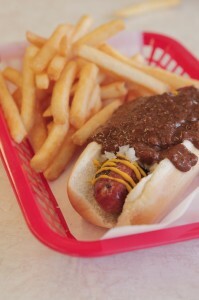 They’re well known for their chili, but especially for their “smokes”, which are half pork and half beef smoked sausages and served on a bun with onions, mustard, and chili … sort of like a chili dog but with a totally unique taste. Mumbo Sauce is most commonly found at D.C. Chinese take out restaurants, most of which concoct their own unique variation. It’s used as a condiment on chicken wings, french fries, and probably egg rolls! 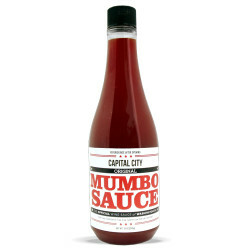 We found a company located in D.C. that makes and ships Mumbo Sauce … you can buy it online from Capital City Mumbo Sauce, and they’ll ship it anywhere in the country. 5). There is only one president buried in the District of Columbia – Woodrow Wilson. 12). When the Washington Monument was completed in October, 1888 it was the world’s tallest structure at 555 feet. It held the title for a mere six months until being surpassed by the Eiffel Tower. You can buy gift items from the National Cherry Blossom Festival online, including official artwork prints and a Plant A Tree card as shown. The gift of a card ensures a new tree will be planted in a National Forest in conjunction with the Festival’s partnership with the Arbor Day Foundation. A great greeting card to send anyone who appreciates the value and beauty of trees! 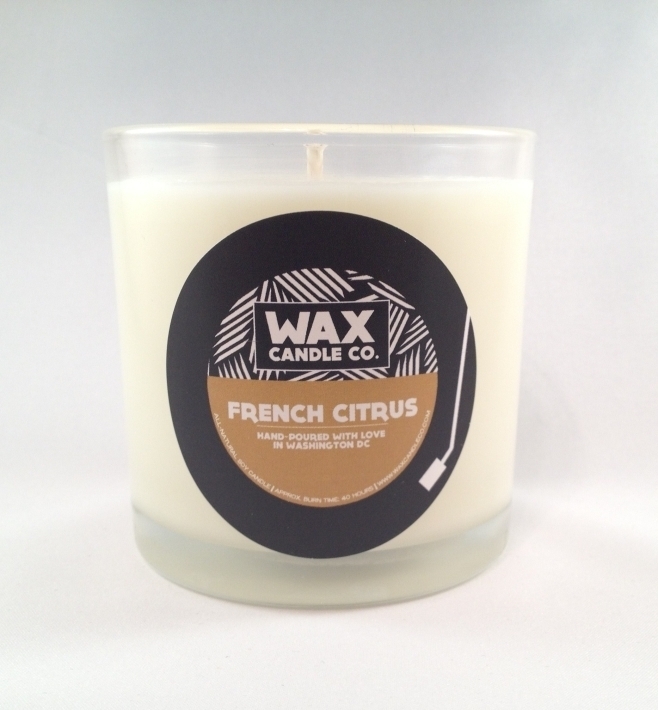 Tell Us About Your Favorite Made In Washington, D.C. Products By Visiting Our Contact Us Page!